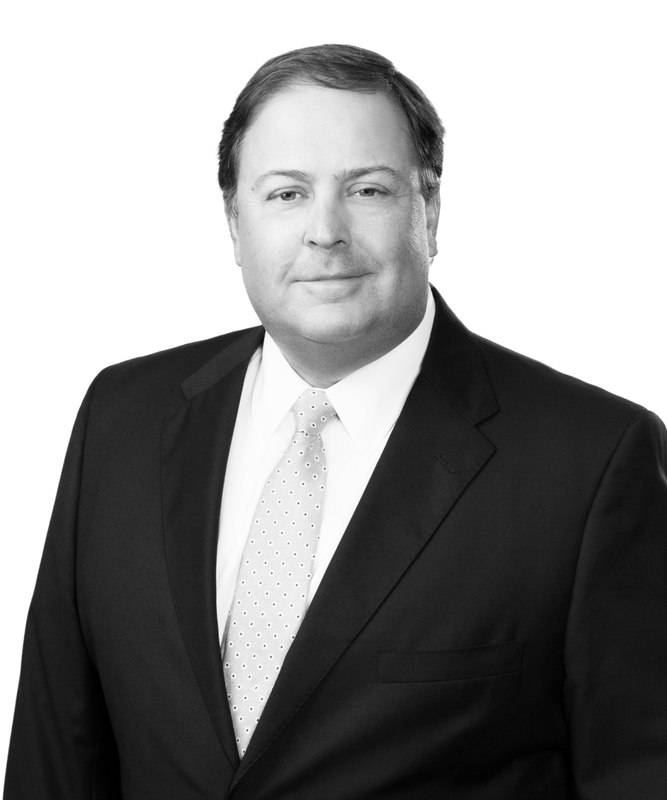 Jay Adams is a partner in the Tax Practice Group and leader of the state and local tax team. Through partnering with his clients, Jay has developed a broad knowledge of the energy, manufacturing, healthcare, transportation, and retail industries that allows him to provide comprehensive and cost-effective advice in those areas. For more than 25 years, Jay has represented clients in matters involving virtually every type of state and local tax and in numerous jurisdictions. He has successfully represented clients in landmark Louisiana tax cases before the Louisiana Supreme Court and courts of appeal, including the high-profile matters International Paper Company v. Bridges and Tin, Inc v. Washington Parish. In those cases, the Louisiana Supreme Court issued rulings that have resulted in tax savings and refund opportunities in the tens of millions of dollars for businesses operating in the state. Jay speaks frequently to a variety of professional organizations, including the Institute for Professionals in Taxation, the Council on State Taxation, and the Tax Executives Institute. He is also a founder and editor of Cooking with SALT, a legal blog committed to providing timely insights on recent legal and practical developments concerning clients in many state and local taxing jurisdictions on matters involving income, franchise, net worth, gross receipts, sales/use, business and occupational license, severance, ad valorem property, and other miscellaneous taxes.